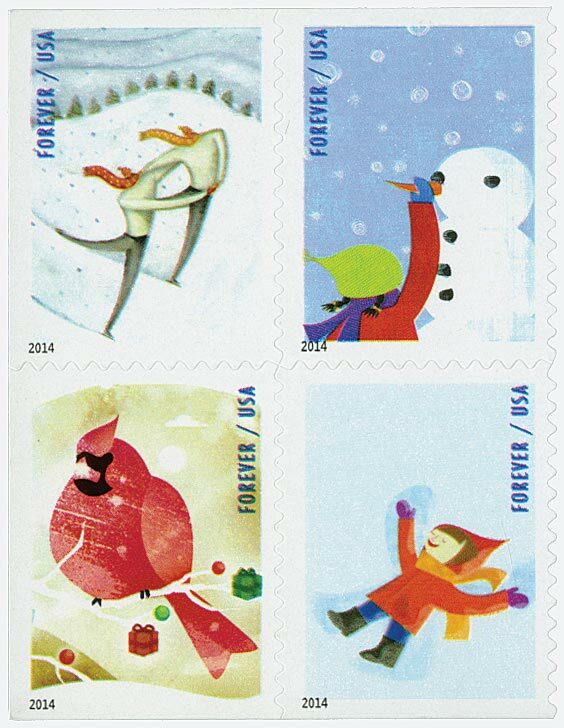 Sort Price (High to Low) Price (Low to High) Alphanumeric Per Page 12 24 48 72 96 48 records. 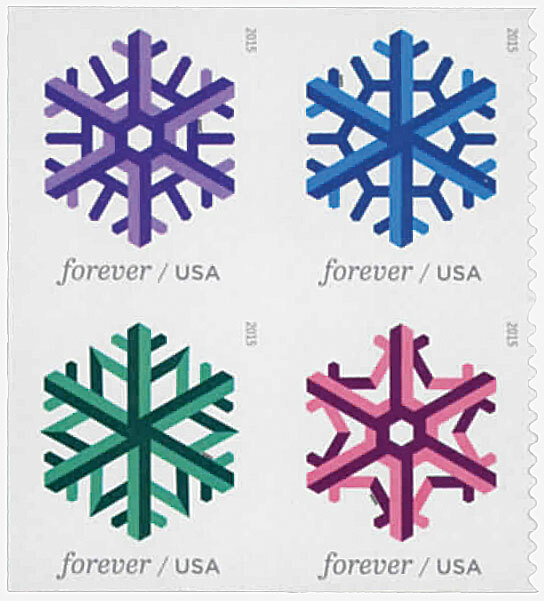 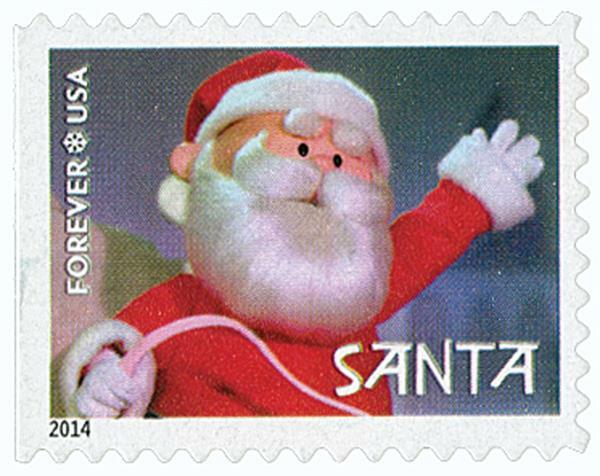 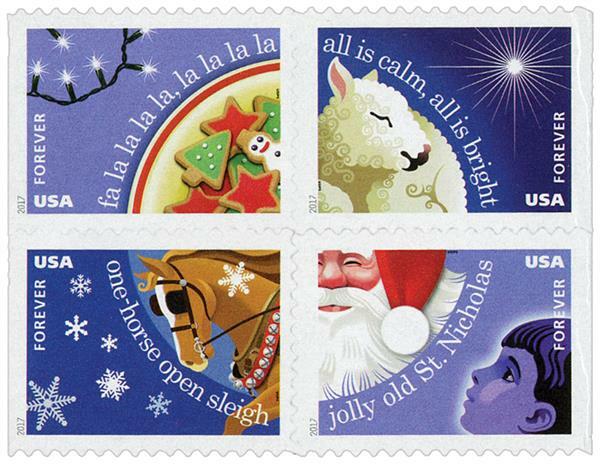 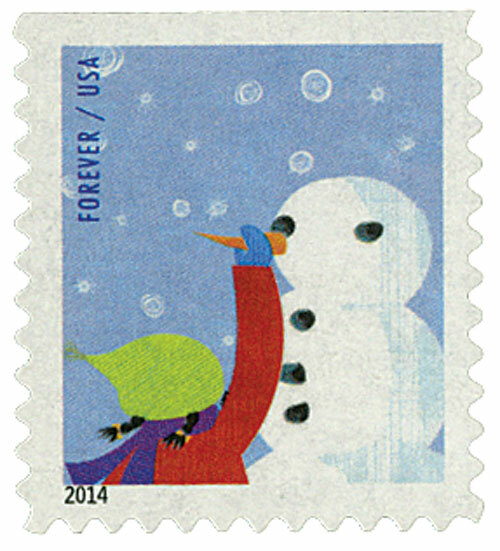 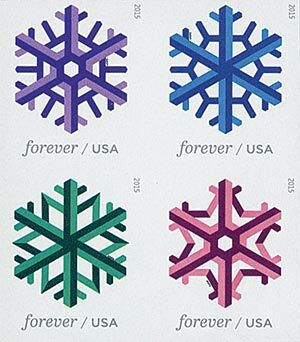 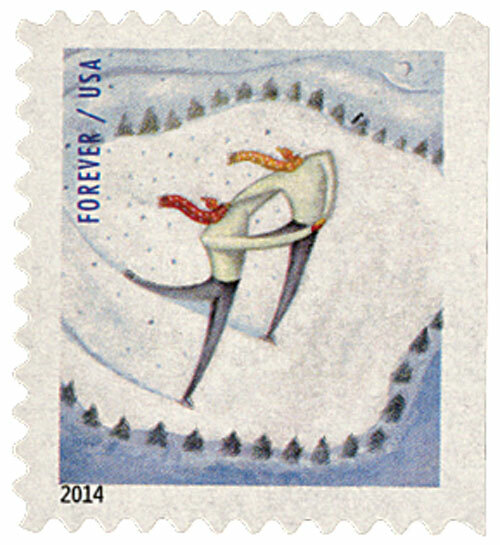 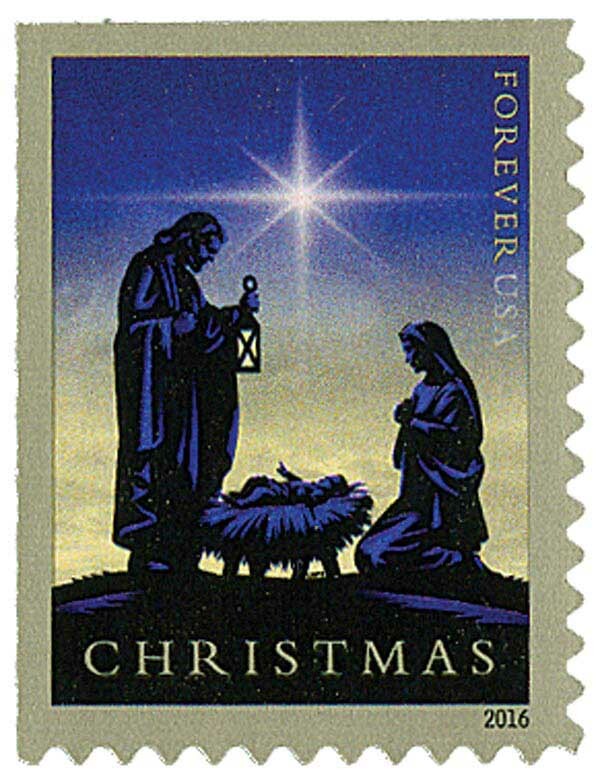 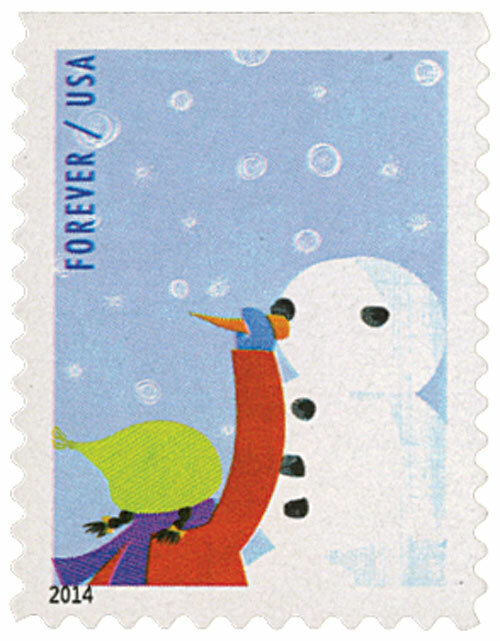 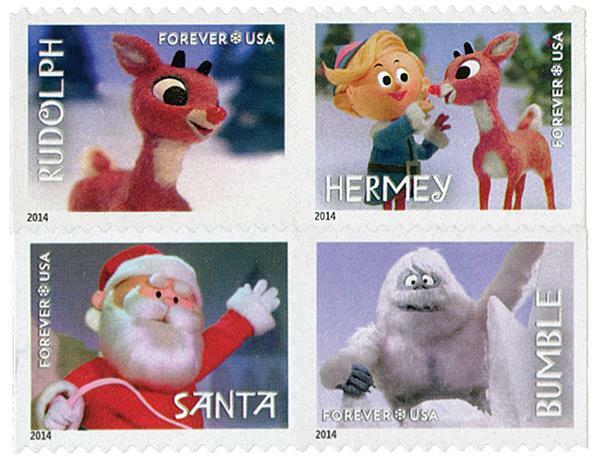 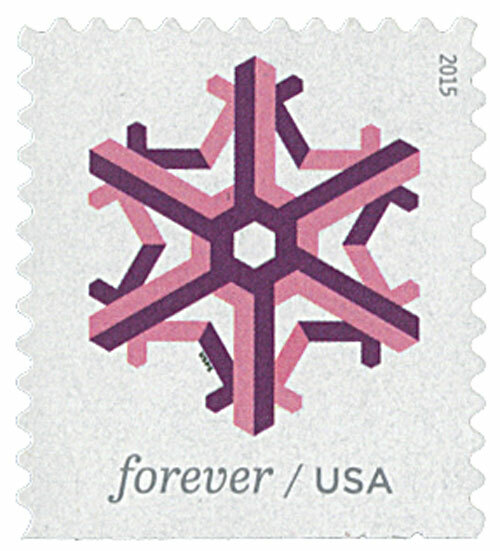 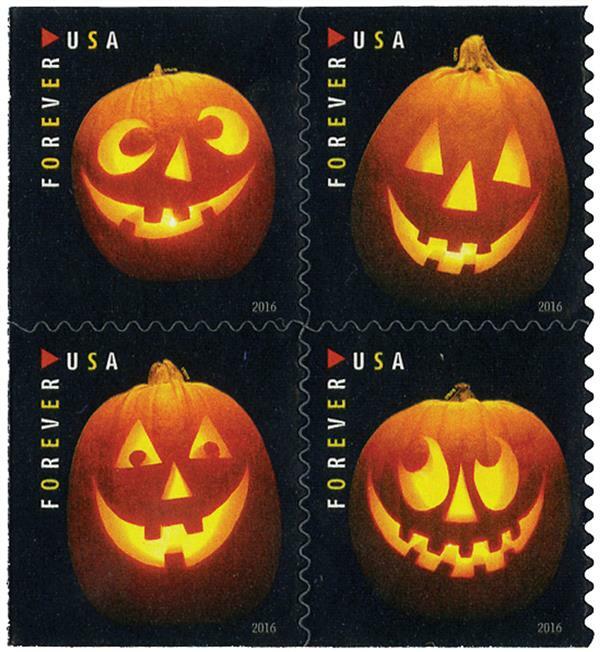 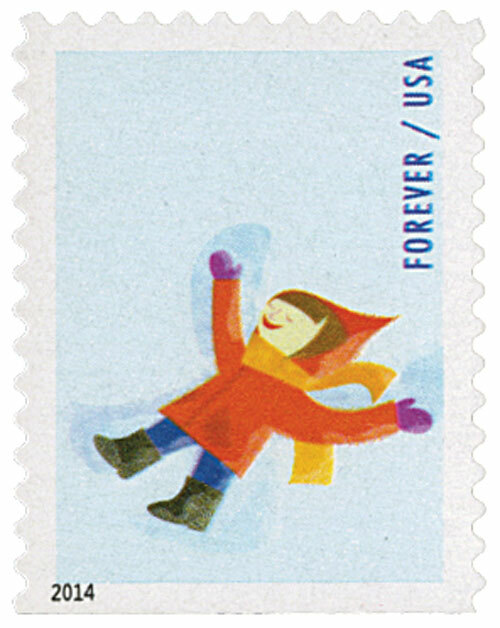 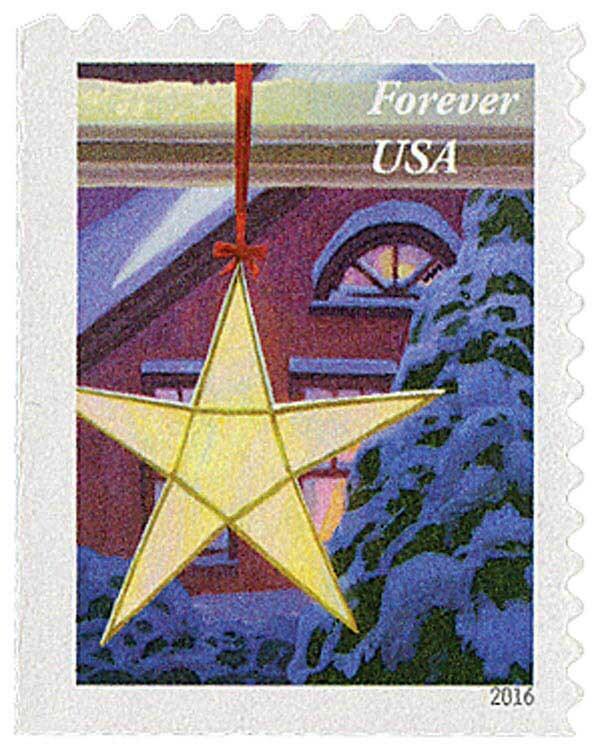 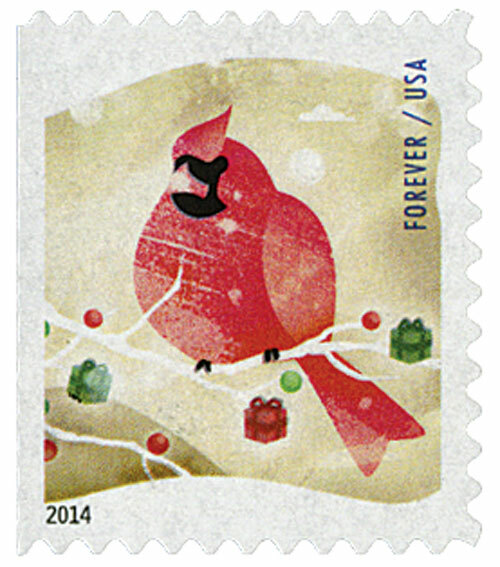 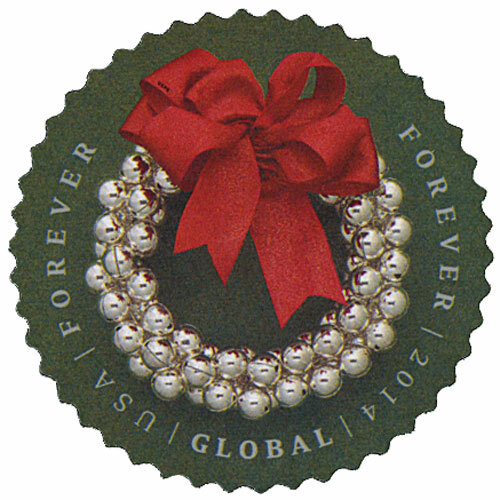 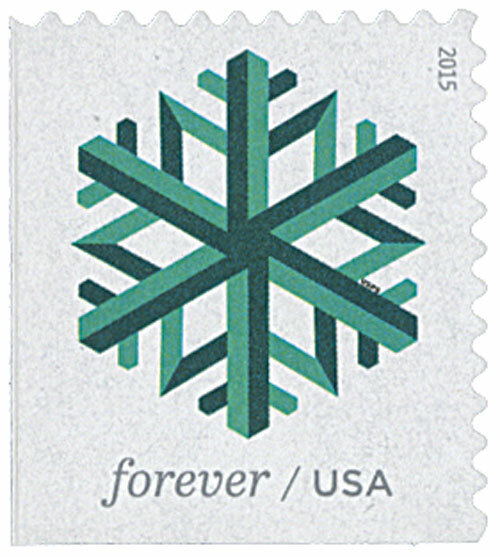 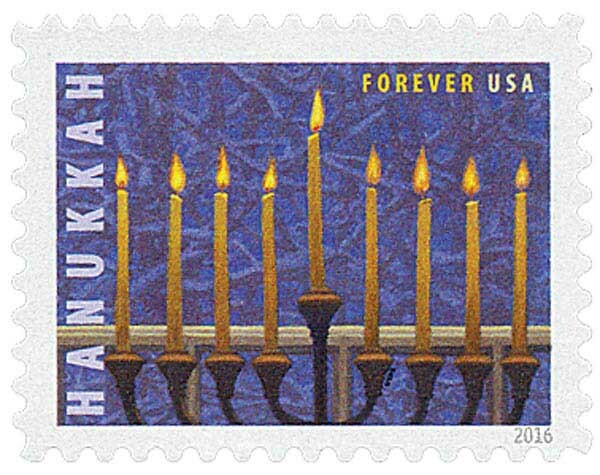 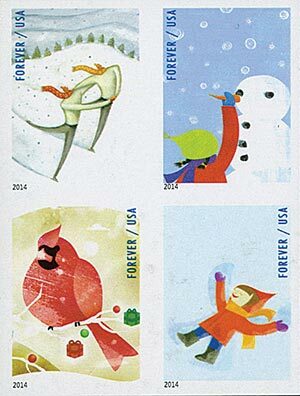 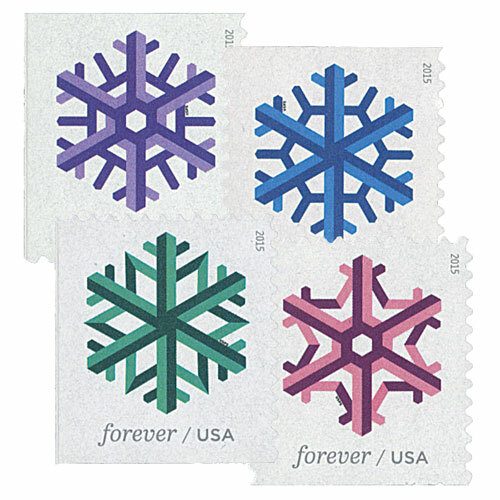 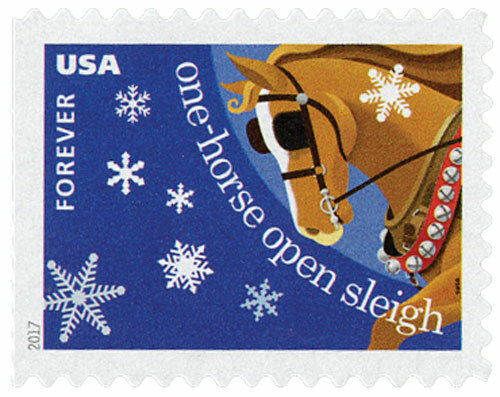 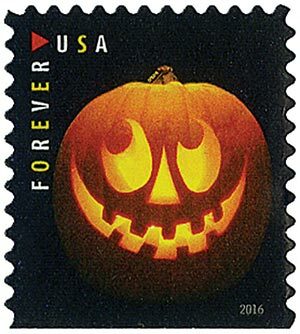 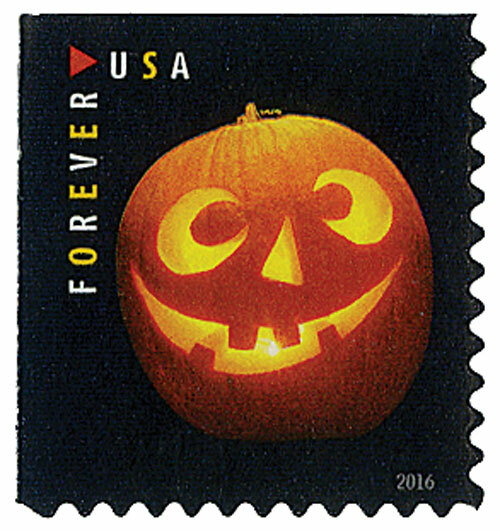 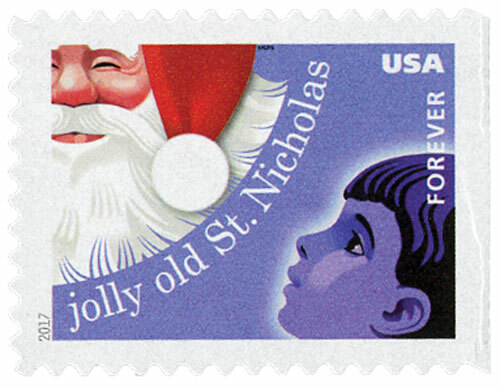 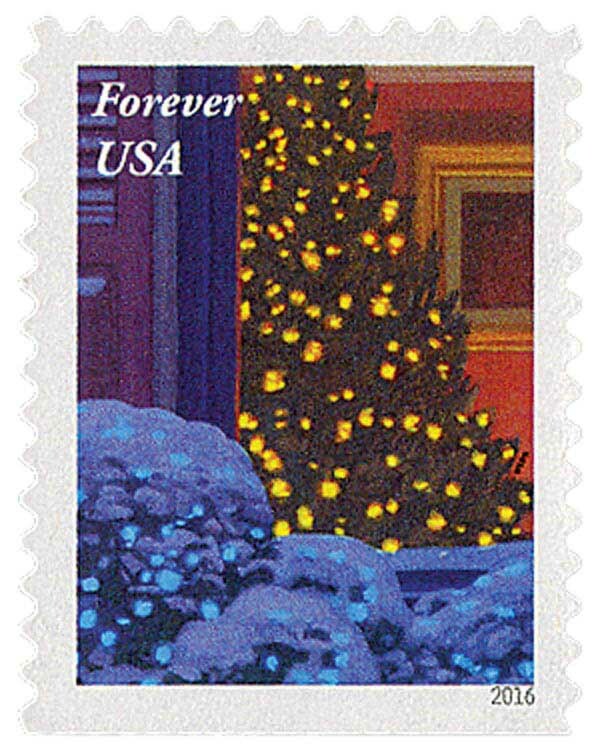 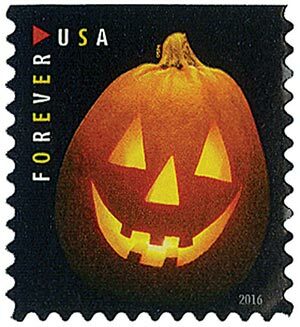 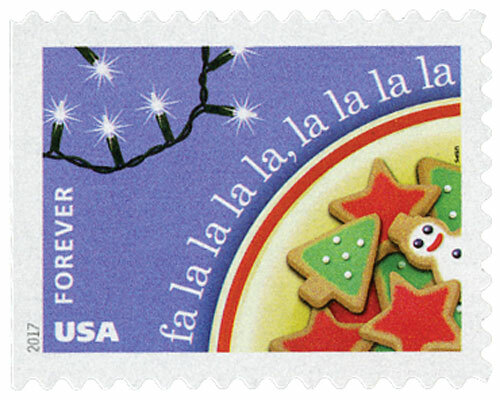 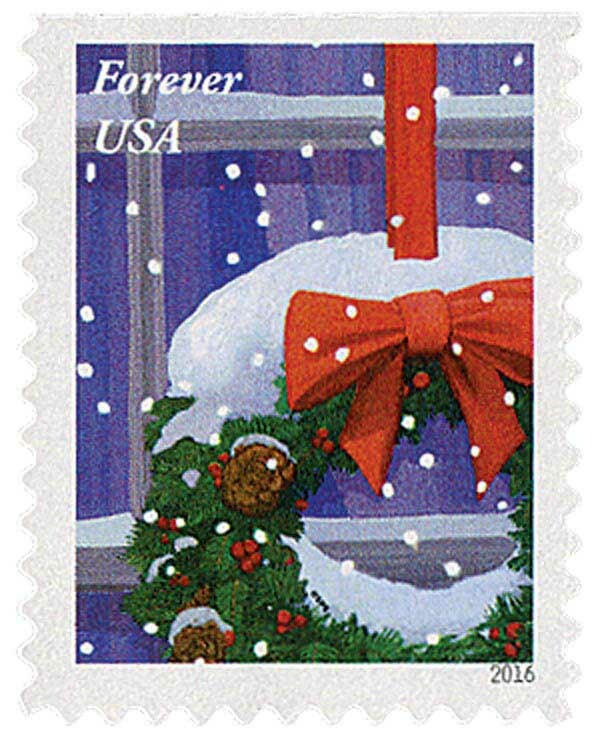 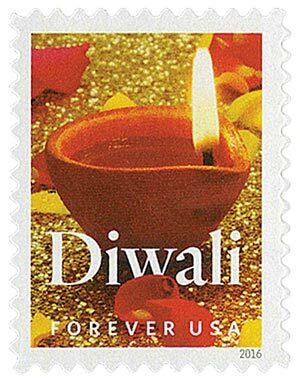 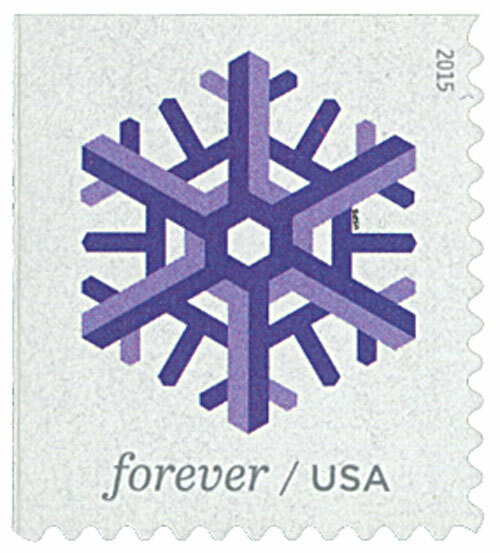 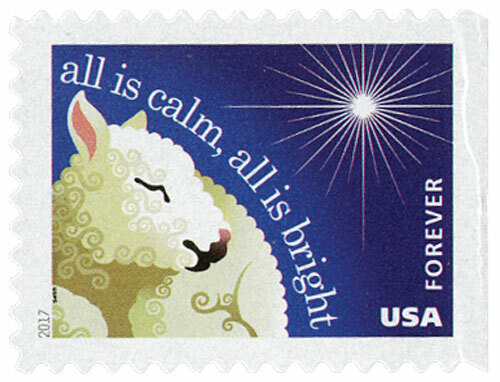 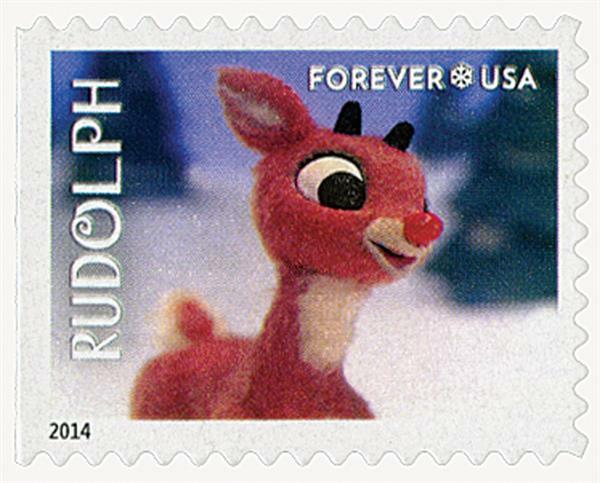 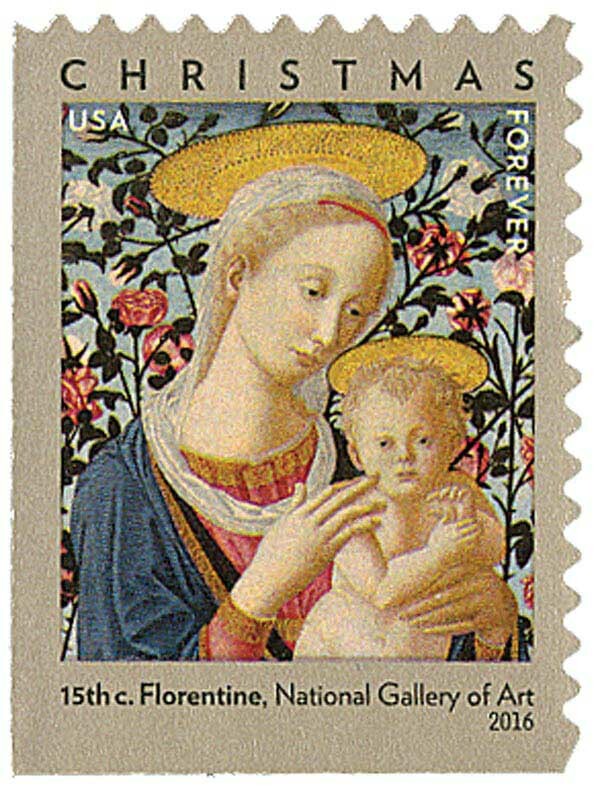 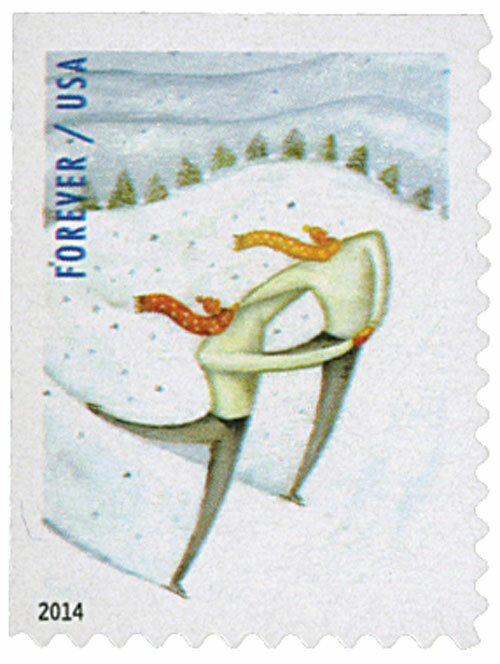 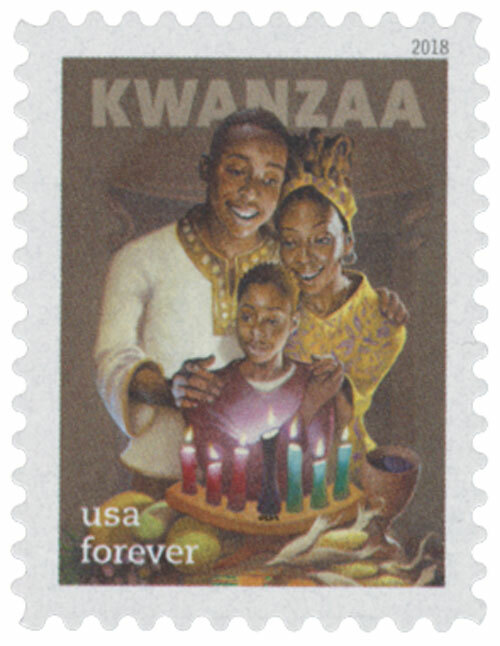 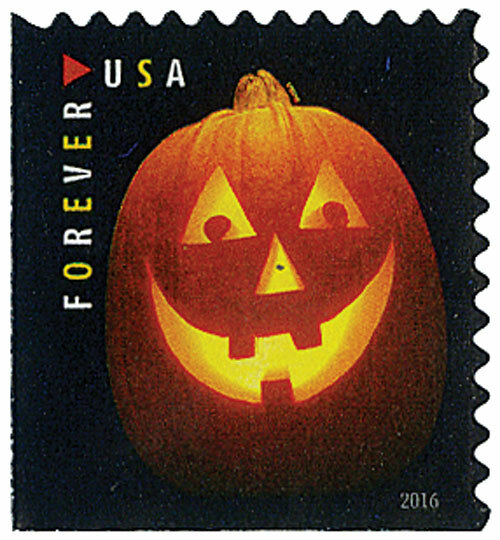 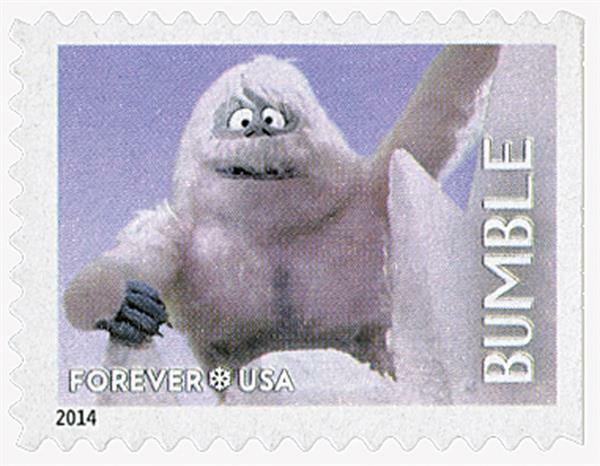 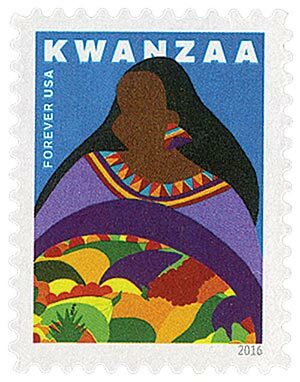 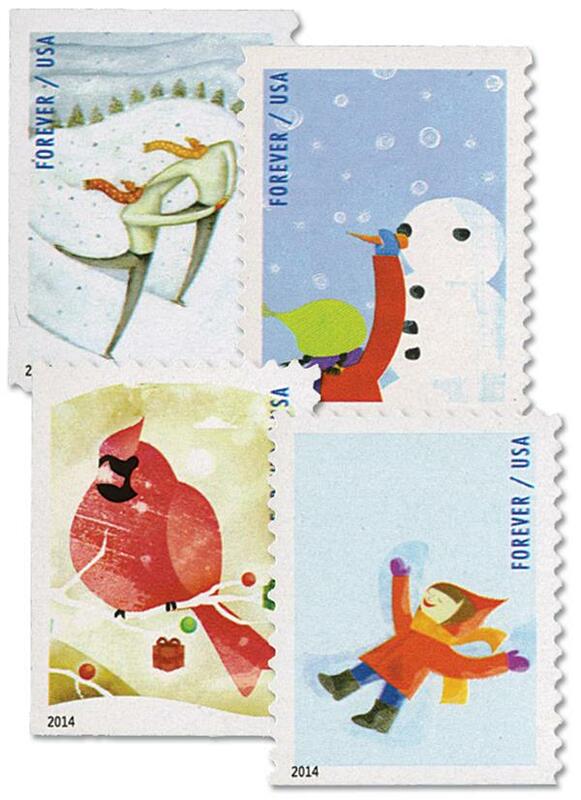 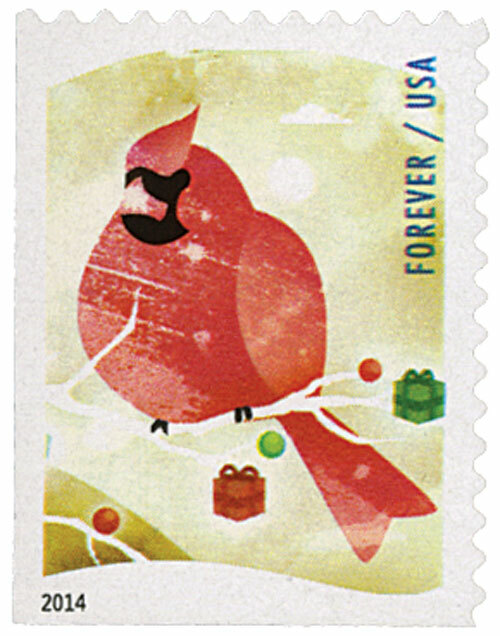 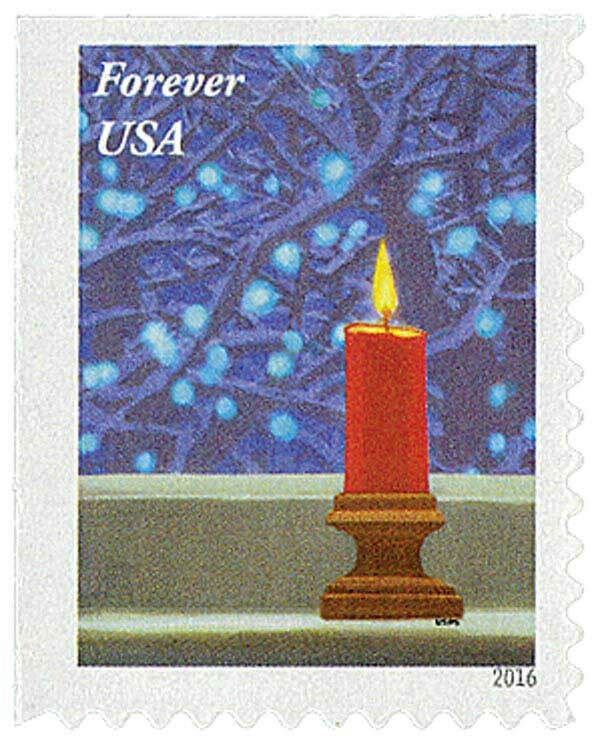 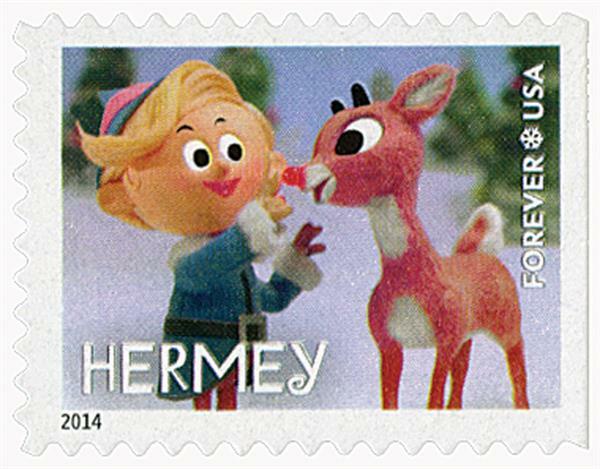 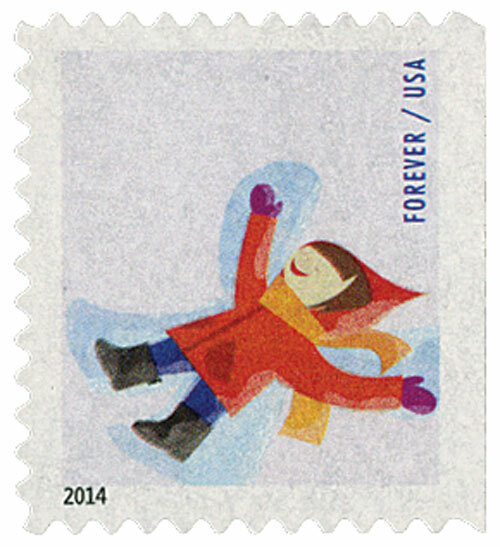 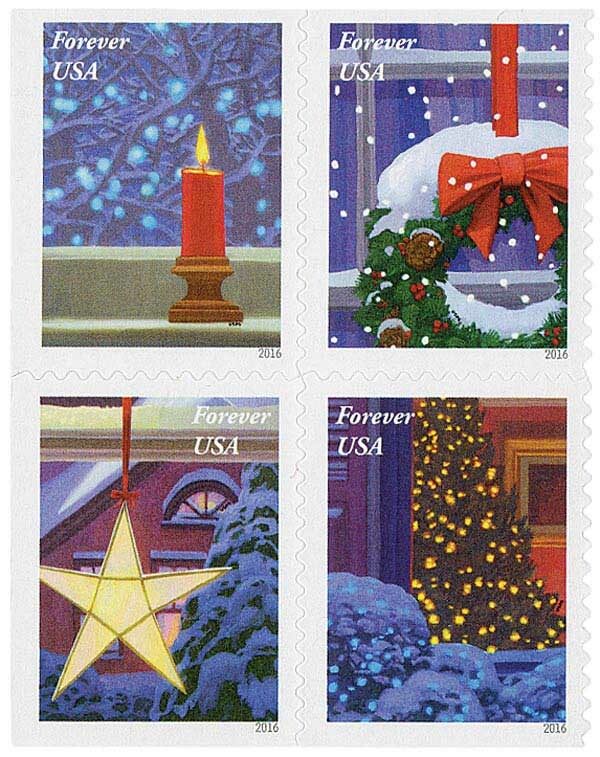 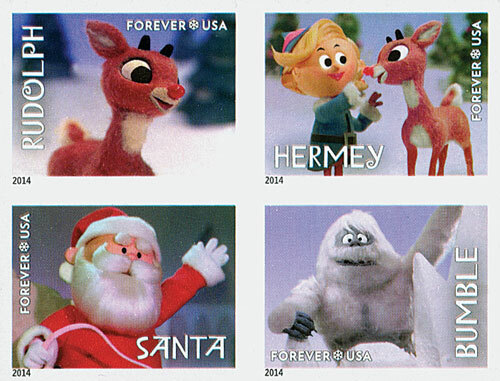 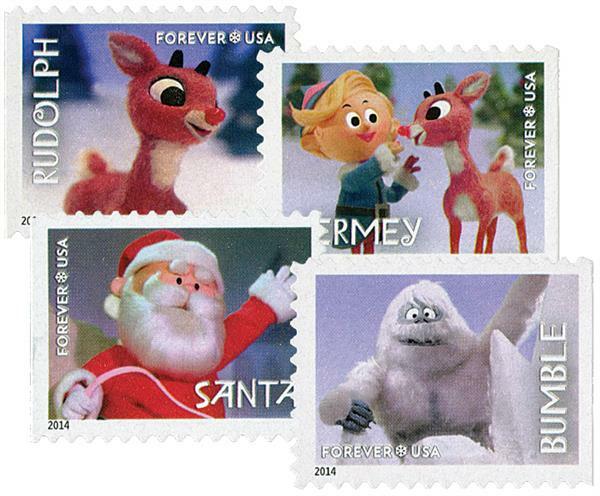 2017 First-Class Forever Stamp - Contemporary Christmas: "Deck the Halls"
2017 First-Class Forever Stamp - Contemporary Christmas: "Jingle Bells"
You have selected a list associated with Holiday. 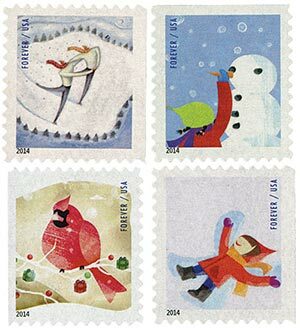 To aide in your search we have provided the following list of subtopics meaning that stamps you have selected relating to Holiday are also associated with the topics below.